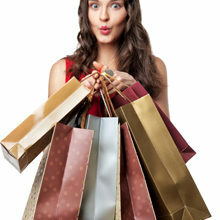 While an entire day of shopping is a dream activity for most women, you don’t only have to shop when you’re at the mall. Here are our 5 favourite things to do. 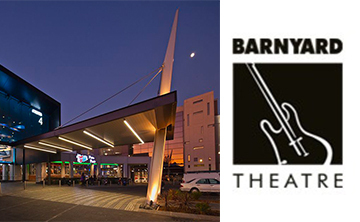 The Barnyard Theatre is like no other theatre experience. As the name suggests, audiences enjoy a traditional ‘barn’ setting, with wooden tables to sit around. 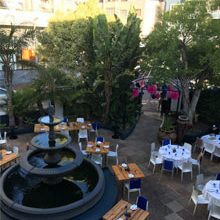 Theatre-goers have the option of either packing their own picnic basket with their favourite treats, or ordering mouth-watering dishes from the in-house kitchen. Sit back, relax and take in some South African talent. 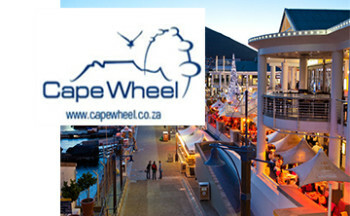 The first of its kind in Africa, the Cape Wheel at the V&A Waterfront is the perfect way to experience the Mother City. Offering a 360-degree view of Cape Town, including Robben Island in the distance and the Cape Town City Skyline, the 12 to 15-minute experience is well worth it. Open from Monday to Sunday, bookings are not necessary, and, in an effort to promote environmental sustainability, all ticket prices include a R5 donation to the Wilderness Foundation. There’s a very good reason why Gateway has been dubbed the ‘theatre of shopping’; with over 400 stores you’ll easily be all shopped-out. 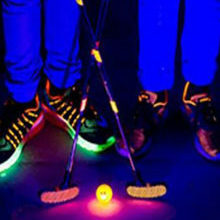 If you’re looking to do something different on your day out, however, they have that covered, too. 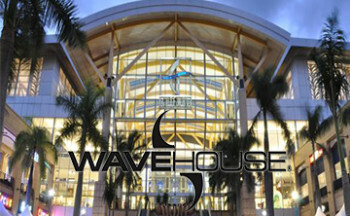 Gateway is home to one of South Africa’s top entertainment venues – The Wave House. It’s home of the mighty D-Rex, a double-point standing wave, as well as two smaller beach-break flowriders, and supertubes. A visit to this outdoor gem is a great day out for the whole family – and a chance to get active, too. For a winter wonderland in the middle of summer, try The Ice Rink – it also makes for a fun, nostalgic date-night. This one-of-its-kind in the Eastern Cape also has an in-house skating academy –so brush up on your skills if you’re not ready to figure skate just yet! 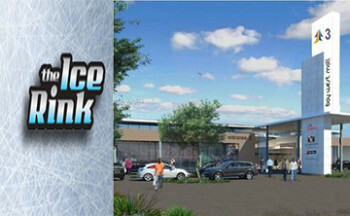 If skating on ice isn’t quite your thing, the rink offers ice hockey league tournaments, where you can watch an American-style game or two from the sidelines. 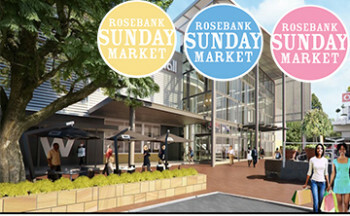 With a wide range of crafts, delicious food and live music on offer, the Rosebank Market is a different way to shop on a Sunday, between 9am and 4pm. 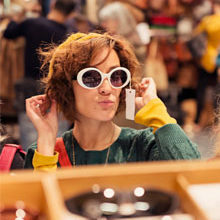 A wonderful experience for locals and tourists alike, the market makes for a uniquely South African shopping spree, where you’ll be able to buy all sorts of goodies you probably won’t find in stores, like African masks and vintage handbags.